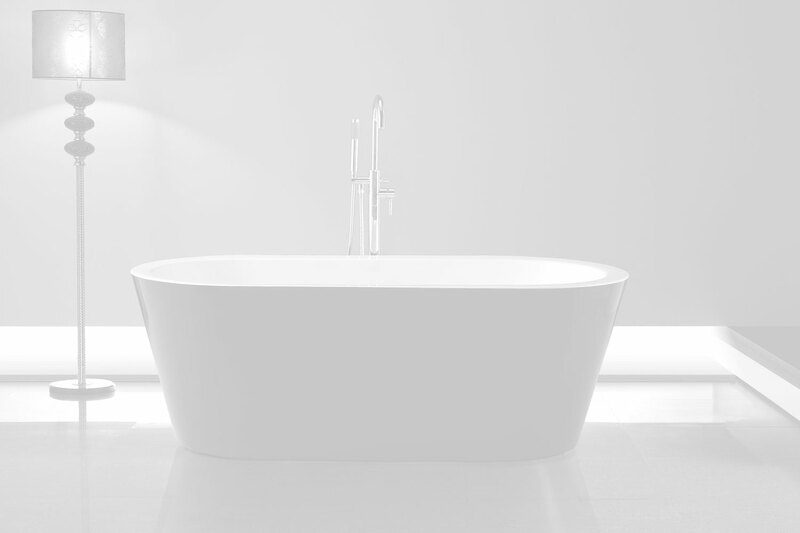 Designed for lovers of oval baths the Sofia is an elegant organic shaped Freestanding bathroom. 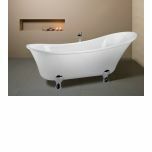 Back to wall freestanding bath. 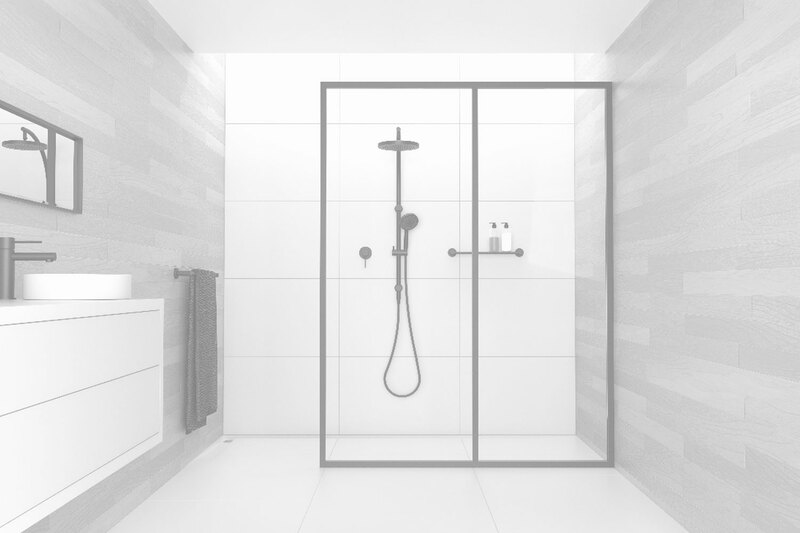 1720 x 760 x 630mm. 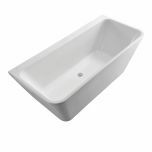 Decina Alegra Back-To-Wall Freestanding Bath it features a tile bead so it can be securely fixed into a tiled wall, creating a waterproof seal around the bath. 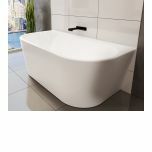 The Alegra has beautiful curved edges, the back-to-wall style makes cleaning easier and saves vital bathroom space. 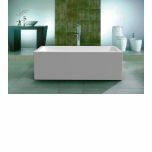 Decina Alegra Back-To-Wall Freestanding Bath it features a tile bead so it can be securely fixed into a tiled wall, creating a waterproof seal around the�bath. 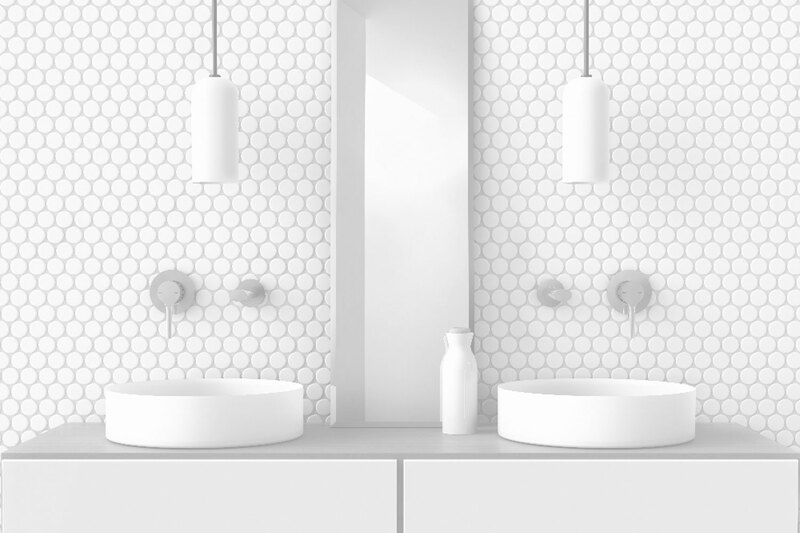 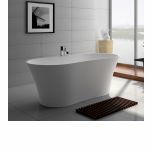 The Alegra has beautiful curved edges, the back-to-wall style makes cleaning easier and�saves vital bathroom space. 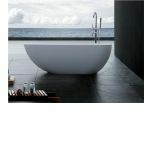 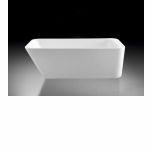 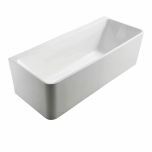 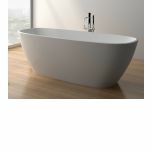 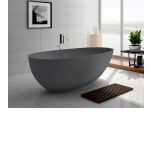 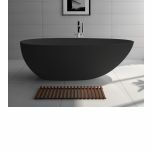 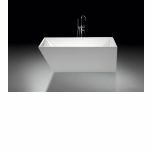 Modern Freestanding Bath, minimalistic design, double ended easy to clean matte finish. 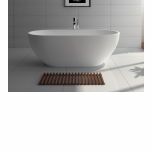 Weight 124kg. 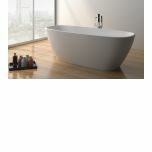 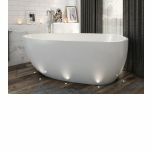 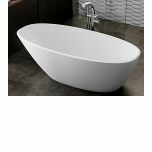 Modern Freestanding Bath symmetrical soft square design easy to clean matte finish weight 165kg.